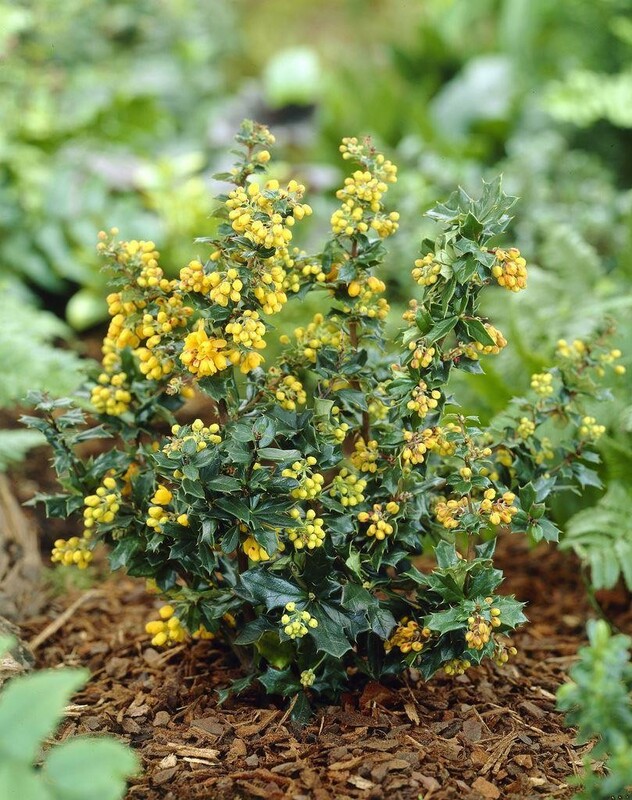 Magnificent, hardy, erect shrub with bright, glossy evergreen leaves. 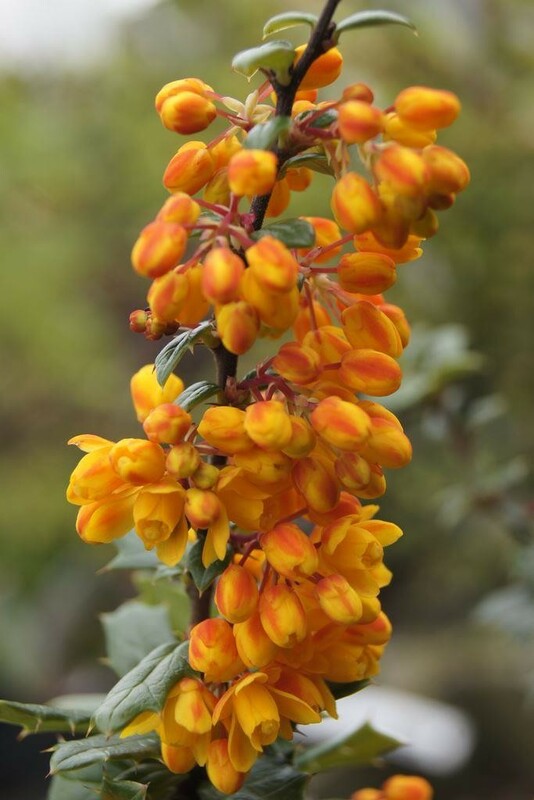 Requires absolutely no attention and is one of the most prolific flowerers in spring with flowers of orangey-apricot-red, reminiscent of burning flames and embers. 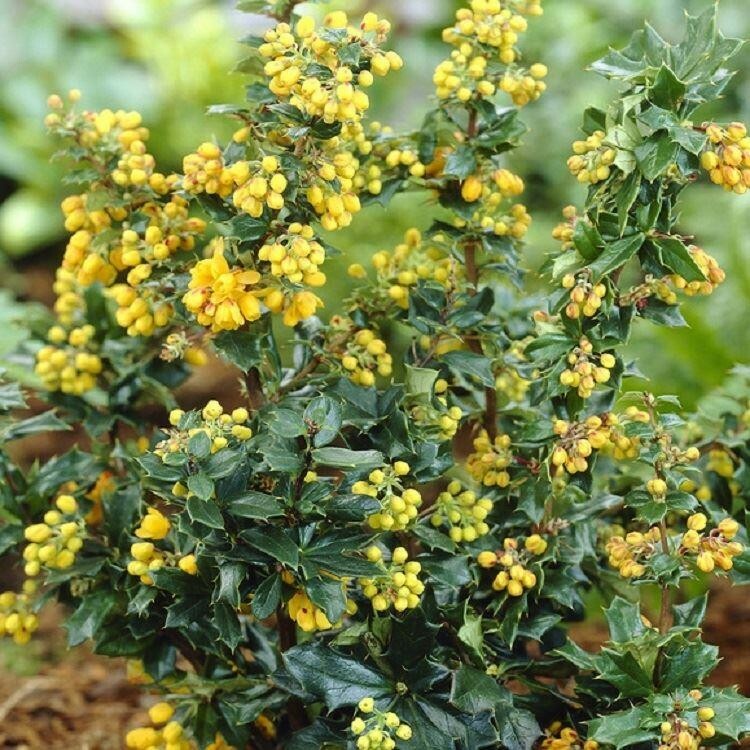 Lovely bushy plants supplied in approx 2-3 Litre containers, smothered in flowers in season. They look best in April.